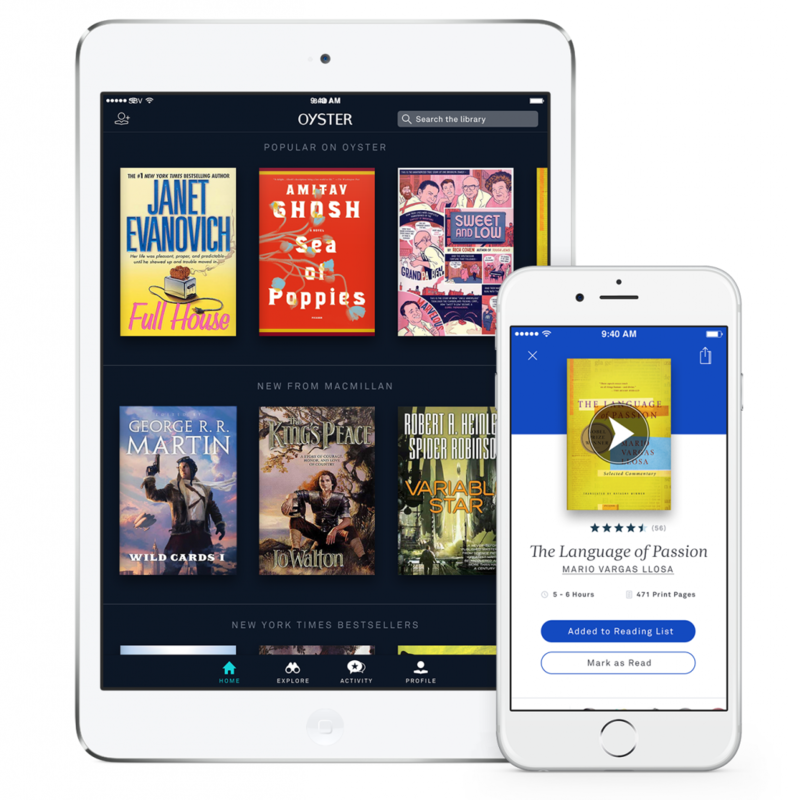 Scribd and Oyster are two of the largest e-Book subscription services out there and they have another reason for you to signup. Publishing giant Macmillan has committed themselves to their platforms, contributing over 1,000 titles. In late December Macmillan John Sargent announced that there were getting into the e-Book subscription business, in an attempt to broaden their distribution channels. They noted their primary reason they are doing this is because Amazon accounts for 64% of all Macmillan’s e-Book sales, and this must change. Macmillan is home to some of the greatest and most beloved writers around—from Sci-Fi and Fantasy luminaries Ursula K. LeGuin, Elizabeth Bear, and Orson Scott Card to Nobel Prize winner Mario Vargas Llosa to celebrated social critics Greil Marcus, Louis Menand, and Michel Foucault—and they’re all available to read right now on Scribd and Oyster.